Gulfood Fair is considered the largest business platform for food and beverage industry in Middle East and Africa. In this fair, companies of food, beverage and ingredients take part, making up about a 63 % of stands. On the other hand, there are also some companies of catering equipment and food service, packaging, food processing, labeling and equipment, which constitute the remaining 37 %. 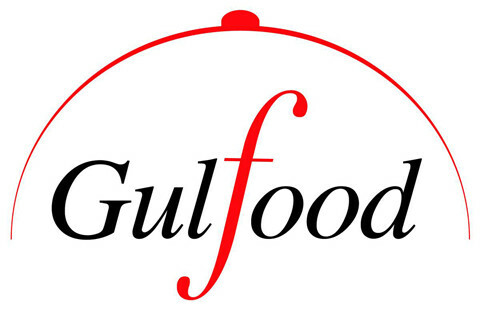 Gulfood has become an ideal strategic fair for those food businesses seeking to do networking in an area with high economic growth and high demand for quality food. Producers, distributors and suppliers around the world, more specifically from the key sectors of the food and hospitality industry, can find here a great showcase of guaranteed professional audience. In its previous edition, this fair attracted more than 4,200 exhibitors and recorded 77,609 visitors from over 152 countries.